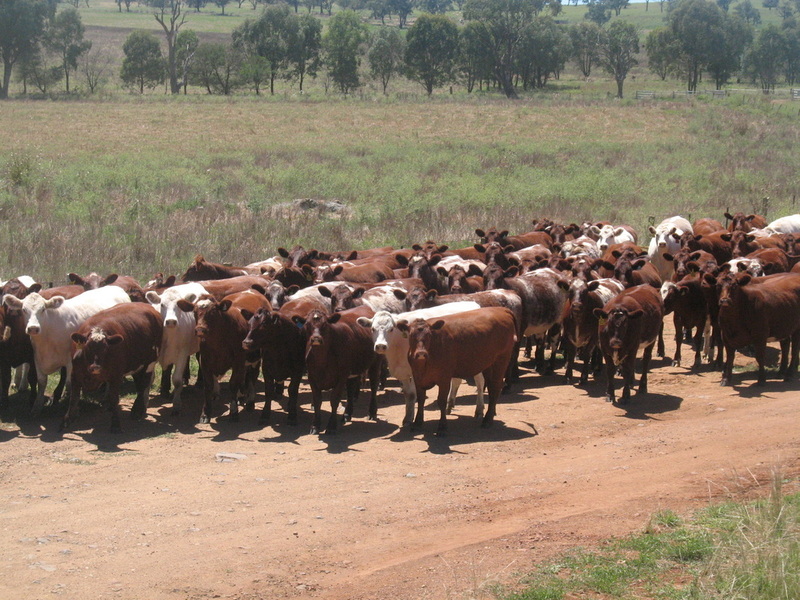 At Marellan we are totally committed to the long term improvement of the Beef Industry. 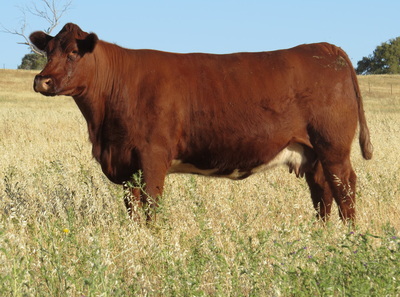 We breed Shorthorn cattle because, in our opinion the right Shorthorns have more potential in the north than any other breed. 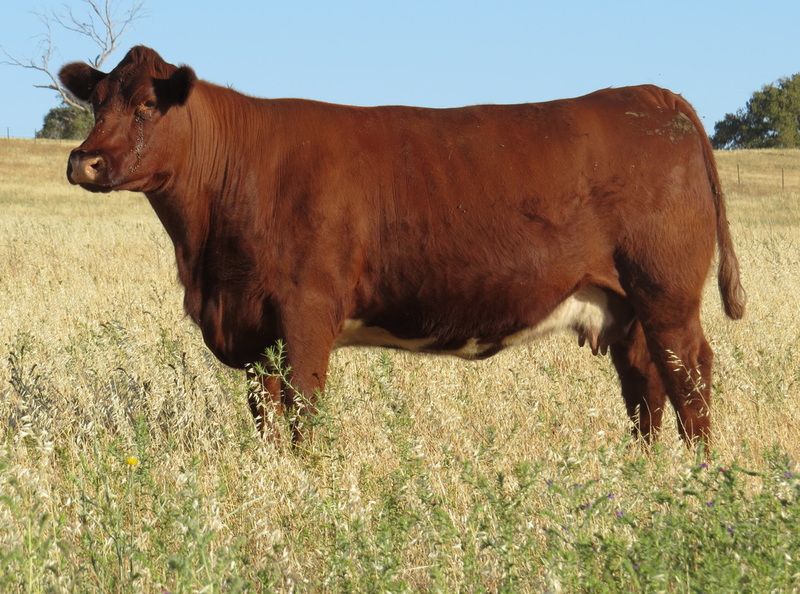 We feel that their ability to blend with Bos Indicus females is second to none; the great Droughtmaster and Santa Gertrudis cows of the north are proof of that. Breeding decisions are made based on commercial reality not fashion or fads. Cattle that do not perform and prosper when run under commercial conditions are not tolerated within our herd. 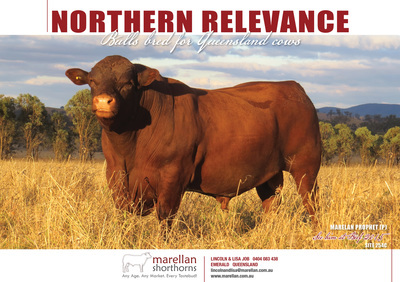 We place a special emphasis on fertility and breeding short haired cattle that can prosper in Northern Australia. 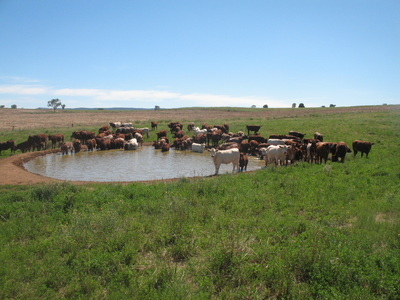 We enjoy breeding cattle and take a long term view, rather than focusing on short term success. 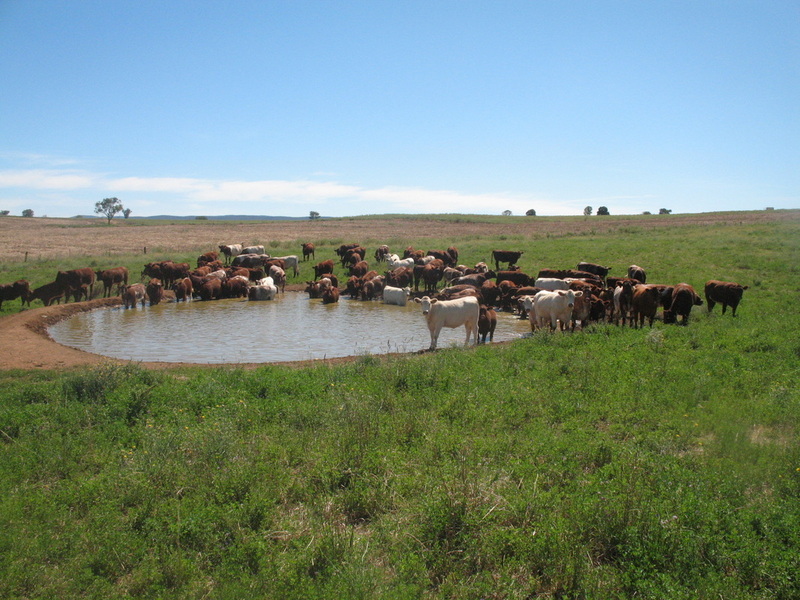 The beef industry is continually changing, the industry has a renewed focus on meat quality and grass fed performance (no HGP's). 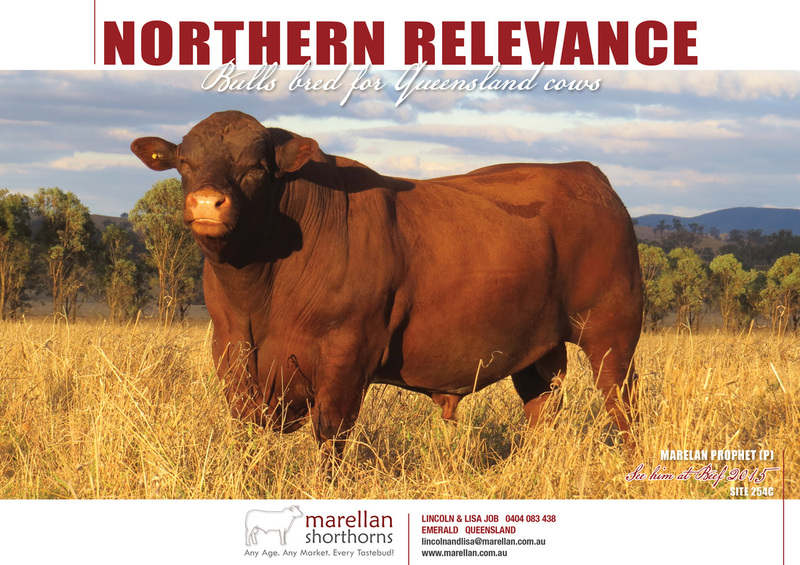 Marellan Shorthorns can help producers earn more from their cattle in this era, by increasing meat quality and performance.